The CILT International Introductory Certificate in Logistics and Transport offers a broad understanding of the principles, applications and concepts of logistics and transport industry. It gives students the opportunity to focus on an area of specialism to gain introductory knowledge of their professional sector. 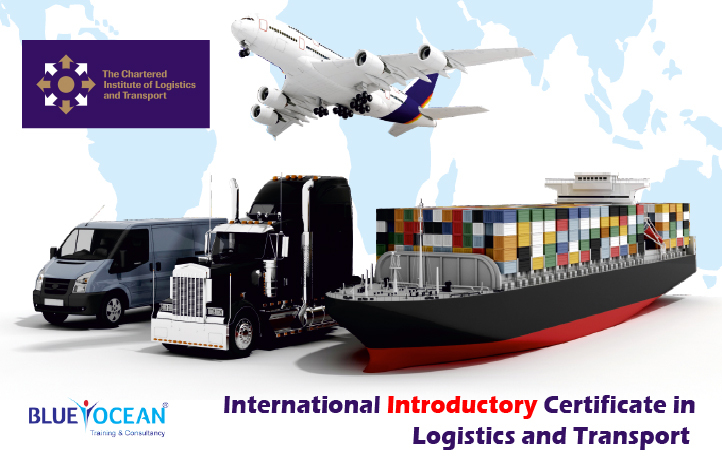 The CILT International Introductory Certificate in Logistics and Transport is designed for new entrants to the logistics and transport sector and is suitable for front line and supervisory staff working in the industry. This is an open access qualification, although students would benefit from having some prior knowledge of logistics and transport operations and an awareness of the main principles of the industry. These pathways set out some of the key subject combinations that work together well. Based on the CILT UK approach, this allows the student to pick a clear routeway using individual modules based on a particular theme. INTRO – O5 Introduction to Planning and Operation of Freight Transport. INTRO – O6 Introduction to Planning and Operating Passenger Transport.